Each episode features new products and unboxing reveals with the host T-Pain. 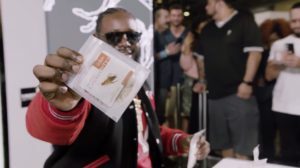 In this episode below T-Pain got a chance to check out some of our edible insect products from Cricket Flours. Now, although the video does sensor some of the more adult language, this video might be best just for the adults to watch but it is pretty funny for sure! 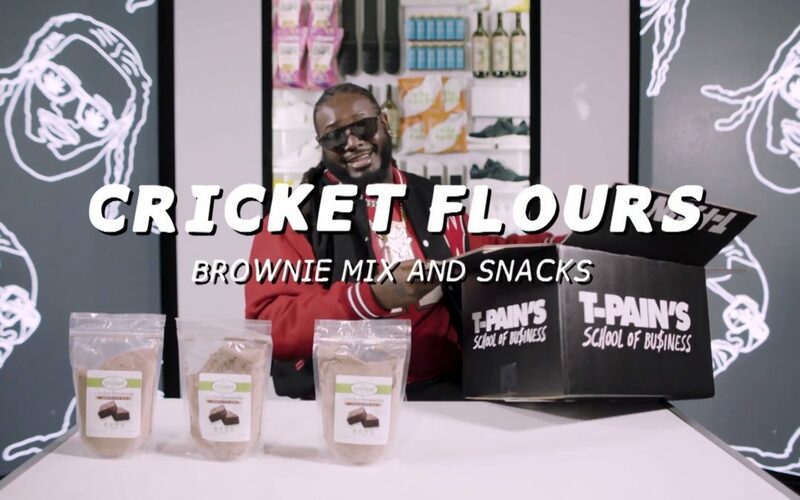 We sent along some of our Cricket Brownie Mix, Cricket Bites and more for him to check out in this episode that was filmed at Complexcon. 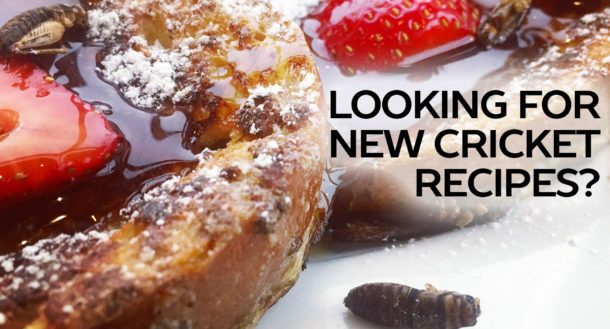 So check out his reaction seeing edible insects in this weeks reveal and see some of the live audience reactions when they try our cricket brownies and roasted crickets!